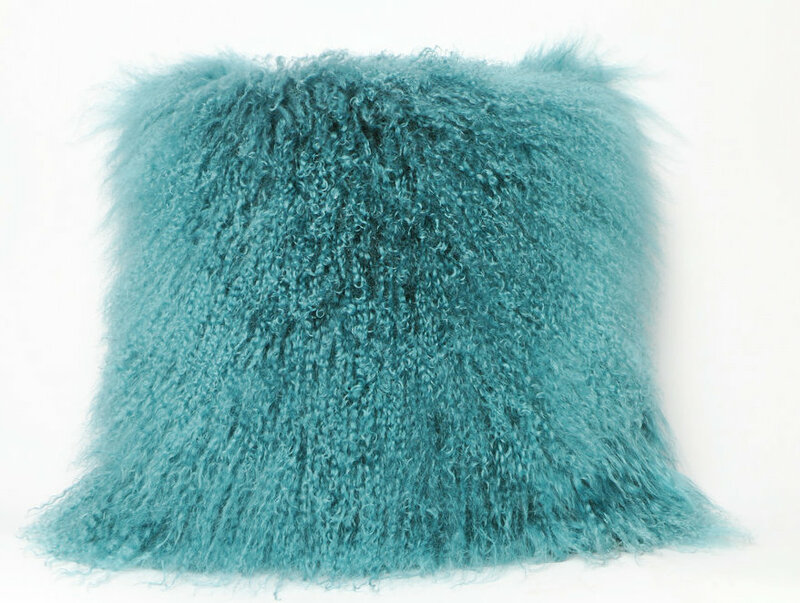 Product categories of Mongolian Lamb Fur Pillow, we are specialized manufacturers from China, Mongolian Lamb Fur Pillow, Mongolian Pillow suppliers/factory, wholesale high-quality products of Mongolian Fur Pillow R & D and manufacturing, we have the perfect after-sales service and technical support. Look forward to your cooperation! Our world famous dreamy Mongolian Lamb Fur Pillow made from 100% real soft and fluffy Mongolian Lamb Fur on one side of the pillow,backed with faux suede backing. All of our mongolian lamb Fur Pillows are fully lined on both the front and back to provide stability and longevity. The mongolian lamb fur pillow fur is over 3.5 inches long. All colors are professionally dyed. Copyright © 2019 NINGXIA WUZHONG JINGYI FUR PRODUCTS CO.,LTD All rights reserved.